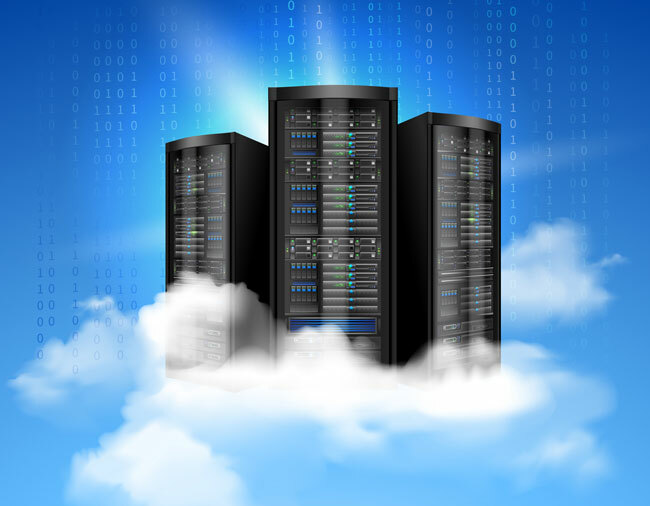 We have noticed a distinct shift in small business owners’ attitude to cloud servers in the past couple of years. Cloud is scary. Your data IS your business and if you’re going to put it in the hands of someone else then you’d better trust them. Once you do though, the possibilities are endless and the benefits are too. No capital costs, no depreciation to track, no hardware upgrades, increased security, better management and access from anywhere is the default. Your server isn’t fast enough? Call us up and ask for more memory, faster processors or faster disks and it happens. There are plenty of issues to go through to see if a hosted server solution is right for you. Call us today to discuss your requirements.